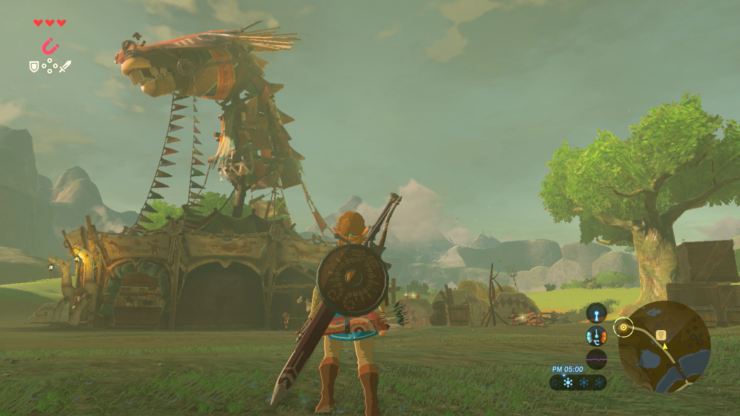 Last week, the developer of the Cemu Wii U emulator Exzap revealed on the emulator’s Patreon page that version 1.7.5 would bring some small performance improvements for Zelda Breath Of The Wild. Cemu 1.7.5 is now out for Patrons, and it seems like these improvements are bigger than anticipated. According to a variety of reports found on the Cemu subreddit, Zelda Breath Of The Wild seems to run much better on the new version of the emulator. Users with not so powerful machines have also been reporting noticeable improvements. Villages: -7-15 fps. -Lots of random stutters. Combat: -Fps dips to 15-20 with more enemies. -Still stutters -Much easier to fight because no cheat engine. Loading screens: -Longer then before. Don’t know why, or care. The Legend of Zelda: Breath of the Wild is now available on Wii U and Switch. Cemu 1.7.5 is now only available for Patrons, with a public release coming next week.